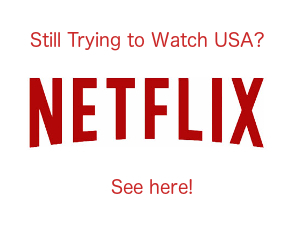 Many users have reported seeing the “No packages available” error. Please note this is not error and your DNS/VPN is working just fine. 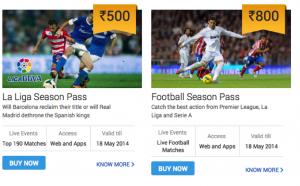 Starsports is broadcasting the Premier League free in 2015/16 so no subscription is required. 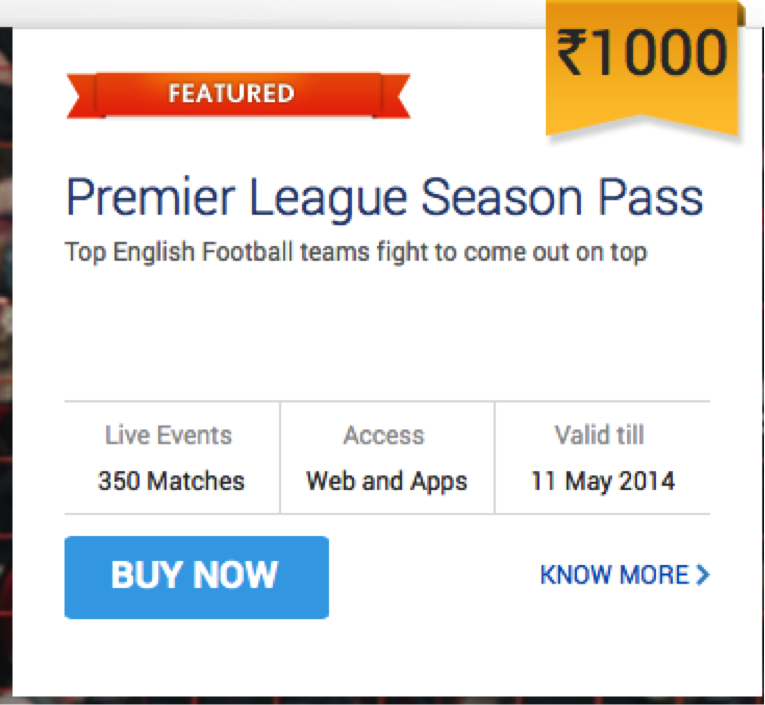 Today I am going to show you how to Sign Up for Star Sports India and get a Super Cheap Premier League Package. 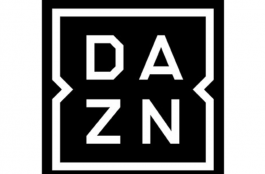 You probably already ready my post on the service itself here, but now I’ll show you an easy way to sign up for it and access the Star Sports content via VPN in the UK, USA or anywhere else in the world.. If you are here because you want a cheap subscription to the premier league and already know how to go about signing up to geo blocked services; consider checking out my article on Cheap Premier League packages instead, or stick around! Firstly, not all VPN providers have appropriate servers for Star Sports. You require a server in India. 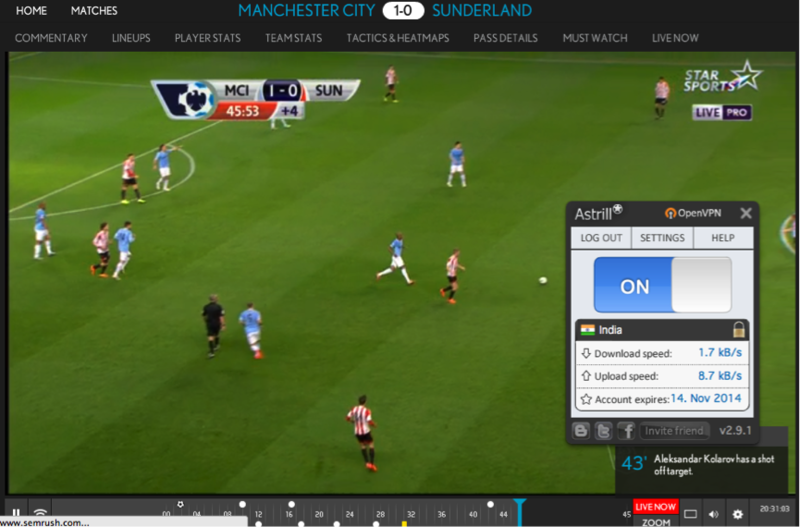 For this example I am using Astrill, but you can check out the VPN Cost for a list of suitable Star Sports VPN providers or look at my article on Cheap EPL subscription packages. 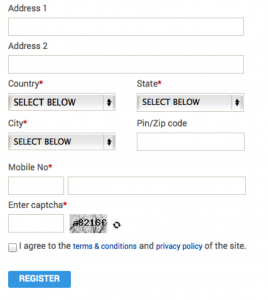 In this section, I will simply cover the signing up process on your desktop computer (although it should work from any device, but I am not dealing with getting the applications required for tablets or phones in this post). 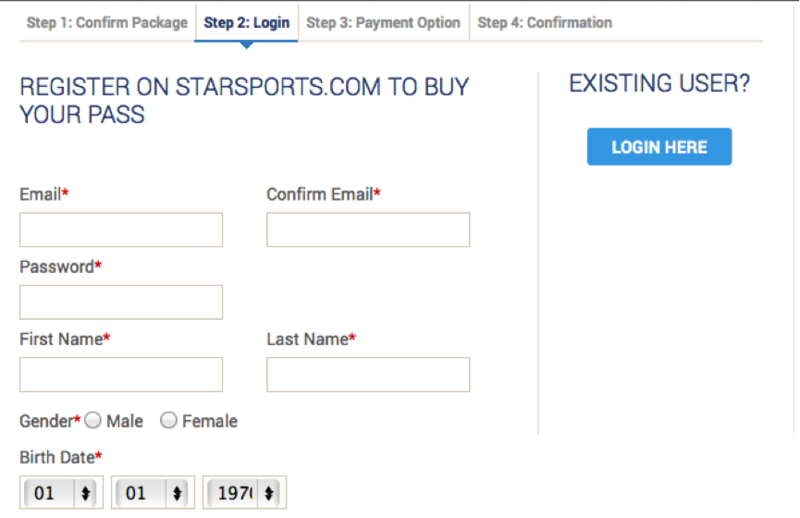 This is an easy way to sign up to www.starsports.com. Please check back regularly to find out how to use your subscription to Star Sports India on your device of choice such as iPhone, iPad or Android Smart Phone. Star Sports is normally only available in the India, Bangladesh, Bhutan, Maldives, Nepal, Pakistan and Sri Lanka. So, if you want to unblock Star Sports, or watch Star Sports Outside of those countries then you are most definitely going to need a VPN service. So first things first: The Star Sports site is in English as is the media content (at least for the football), which helps a fair few of us. The top level site is not geo locked either, only the content so you only need the VPN for the streaming not the sign up..
After this you will be taken to the registration screens shown below. On the basis that most of us don’t know India very well, I used the details below to sign up just fine. It doesn’t appear there is a great deal of validation going on. Click Register and you will be sent an email confirming its all gone ahead. You can choose a package now, shown below. Basically it is all EPL, a mixture of football, of everything. With everything being Cricket, Football, Hockey, Tennis and F1. Now you will note that the “everything” package is charged daily. 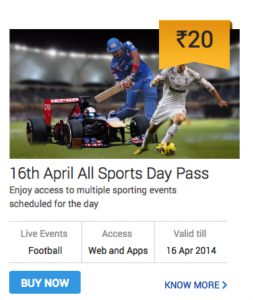 You have to bear in mind this package is aimed at Indians, and India is a poor country in the main so Star Sports is aimed at increasing subscribers as much as possible by offering affordable and flexible packages without huge commitments. Nevertheless, this benefits those of us outside of India willing to get a VPN service to subscribe. At the rupee according to XE.com is worth about a british penny. So 20 INR is equivalent to just short of £0.20 per day. Before I get comments querying that. It is NOT a typo. 20 pence, you read it correctly. Even if you subscribe everyday for 365 days it would cost less than £73 for all the sports for the year. 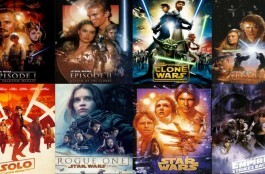 Its pretty mind-blowing when you consider thats less than 1 month of Sky TV south the sports and movie packages. At the time this post is being published some of the packages have little time left, so if you are going to try it out, go for the day package. Its not a lot of money to even get the last few weeks of the EPL, but why spend it if you don’t have to eh!! 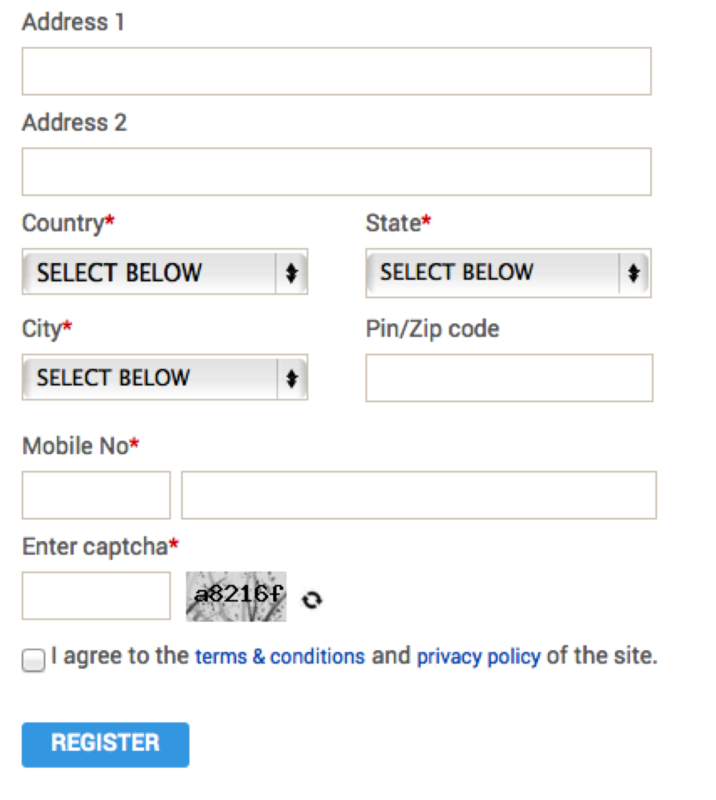 Once you have chosen your package go to the payment screen. 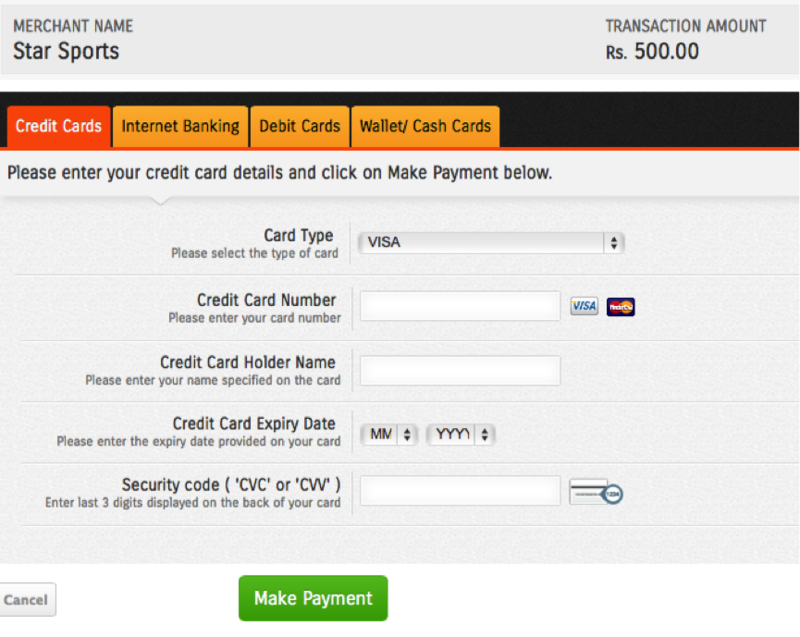 A number of payment methods are accepted including debit and credit cards. Credit Cards appear to be the quickest and best option here as the debit card list is Indian Bank based, as you might expect. I used a visa credit card and it went through in seconds including the verified by visa protection. Then you will get a payment confirmation. Boom! All signed up. After this point you need to go to the Live section and you do need to be behind a VPN in India or else you will see this screen. Once you are behind the VPN though as you can see below, top quality football at rock bottom prices. Once you buy now, enjoy your ridiculously cheap subscription to the Premier League, La Liga, FA Cup, Tennis, Hockey, F1 and Cricket!!! I like to watch sport and I spent a long time using satellite to get what I wanted before switching online where there is more choice in cheaper, reliable, digital and legal formats. I am a also a huge fan of the need for online security. 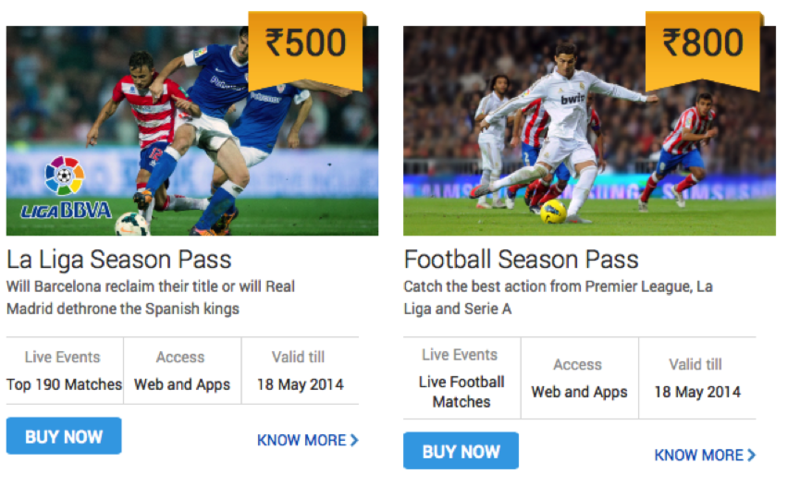 Astrill is completely useless for viewing Star Sports from the UK. 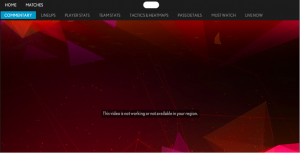 Only ONE server in India and bandwidth inadequate for viewing hosted videos. I dread to think what it would be like trying to watch streaming matches and yes, I am well aware of the speed limitations inherent in using VPN. Even so, this was appalling. Hi, thanks for commenting. I use Astrill on PC, ipad and android without issue. On android though, I recently contacted them and changed the mode and port as I had connection trouble. I use TCP 8292 and it was perfect. Have you tried that? Can i use this method to cast the content on my chromecast ?? Did you every try this on chromecast using chrome browser on your mobile ?? 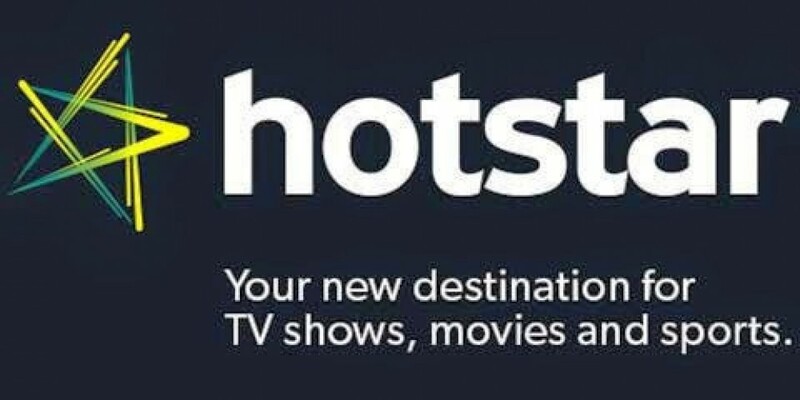 Hi I signed up to star sports last night with hola. I bought a package but it was saying bacsically saying their was an error with the payment. Yet I am still able to see replays also it tells me the packaged I have subed the date I subed and that it is active, any advice on this would be greatly appreciated. Please note:Live streaming available in selected regions. 50 is ample u only need about 5.
hi what’s a good vpn for star sports. i got 50Mbps. Star sports isn’t in HD though, and it streams at one of 4 (i think) pre determined speeds. I can watch a whole game and there may an occasional drop in quality. But i tend to watch on iPad in which case 1) the quality always looks better de to screen size and 2) better stream management in app. Have you done a speed test at speedtest.net to check? 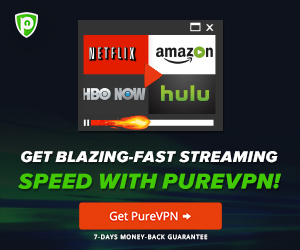 are you using openVPN, PPTP, L2TP, OpenWeb? try different configs, I just use default on Open VPN but on android that didn’t work and I needed a new setting from the VPN company. Hi so should I get astrill vpn and try that. Hi can you give instructions on setting up open vpn on windows laptop. So just use default setting or? hi using astriil vpn with openvpn setting with wired connection and getting terrible speeds best result has been with unblock us but even that lags can any recommend a good vpn for dns for starsports cheers. I did try on pc and no improvement what can I do? Astrill on what platform? DNS is always full speed dependent on device capability. Failing that perhaps ask astrill for some assistance? First u need to test it on ur pc. I would suggest trying multiple servers to ascertain whether it’s server specific. Failing that their support is best placed to assist. Hi mate just wanted to let you know of another site for Football it also has cricket : watch sportsnet.ca. Could you possibly do a article on this cheers. Thanks for that il look into it! when i click subscribe, it says no packages available to be purchased. I use astrill and i dont get the option of buying any packages, It just says No packages avaliable to be purchased. Anyone else experienced this? 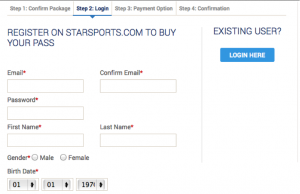 starsports in free so no packages! Will they be broadcasting in HD or still SD? 720p is not bad, was hoping this might be worth outputting to the telly. unless you have a crazy big telly 720 is fine. 50+ and not really much point though! Sky is all 720. Cant find any live streams. Is this simply because none of the sports are currently being played live.? Any replay videos I click on it says “this service is temporarily unavailable….if the problem persists, contact support”. I am using unlocator. 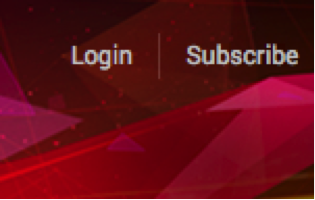 I signed up and logged in using the indian details given above. I didn’t verify mobile number. Is this needed? I’m using Overplay and I get the same thing.. I’ll try emailing them and let you know. Guys there are NO PACKAGES because it is free! This is good news!! Hi I am using DNS Smart proxy but there are no live matches availabile. I am able to see the scheduled matches but there is no button for me to click and watch it live, even though the match has started and is ongoing. Can help to advise? Thanks. Hi I am using DNS Smart proxy but it seems like it is not working. I tried watching star sports live but they indicate the service is temporarily unavailable. I tried to subscribe to BEIN Sports but they said service only available in the middle east region. I have had my DNS proxy configured as per the website instruction but seems it is not working. I have tried to access other BEIN countries website such as Australia but also to no avail – it indicate it is not available in my country. Can help to advise? Thanks. Hi, do you have any apk’s for star sports android anymore. Trying to get the app but can’t seem to get past Google play saying not available in my country. Been using star sports with astrill vpn for some time, works much better on my pc than tablet. I cannot register on star sports it’s for a mobile number I had a look at your page on how to by pass it but I have no joy. Also can you please upload the star sports apk I couldn’t find it in google like you mentioned. I managed to get pure vpn working and downloaded the star sports app on my android but surprisingly when I try and watch a match the adverts come up but not the live match it says check your connection ? Could you help please? The streams on star sports have a 5 minute delay. Is there any other site subscriptions that I can use to watch live streaming in good quality? 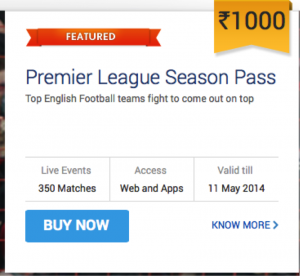 Do you know whether the Premier League sign up will work with non-indian credit cards?